It’s kind of ridiculous how difficult chemical SDS forms are to get a hold of. So here ya go! Safety Data Sheets (SDS) (formerly known as MSDS forms) for your cleaning chemicals. We are here to do everything we can to make your customer experience as easy and hassle free as possible. 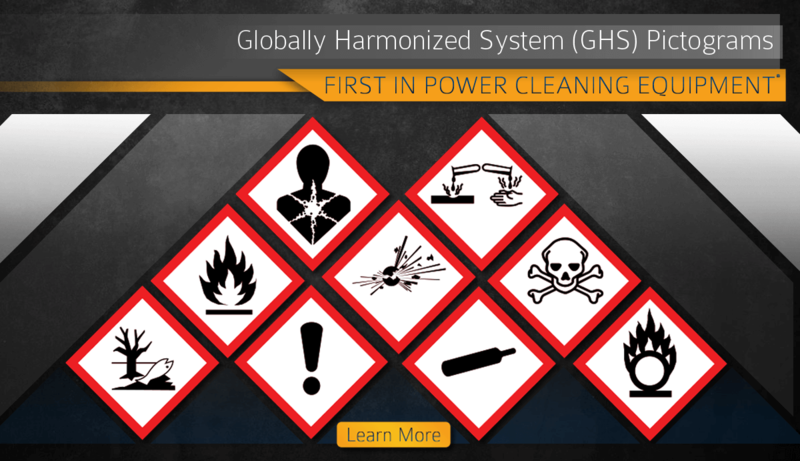 Chemical properties, safety precautions, health hazards, and anything else you may need, it’s all there on each of these SDS forms. These forms are required to be within reach of where you store your cleaning chemicals so be sure to stay on top of them! If you still can’t seem to find what your looking for, give us a call! PLEASE NOTE: We’re simply making these Safety Data Sheets (SDS) available to you for educational purposes, only. You assume any and all responsibility for taking any action based off the information contained in these sheets. By viewing and/or downloading one or more of the supplied SDS, you agree with the previous statement. We have very knowledgeable staff when it comes to your cleaning supplies so we highly recommend scheduling an appointment with our specialists so you can get one of our professionals out to your location and assist you with anything that you may require. That way you know you’re 100% getting the quality service you need. Call today!